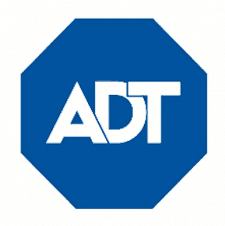 ADT Inc. has recently announced that P. Gray Finney, senior vice president and chief legal officer, will be retiring. 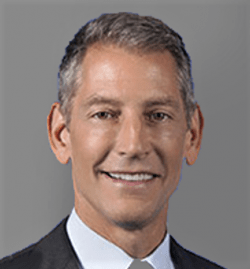 As his successor, David Smail has been named executive vice president and chief legal officer, reporting to ADT President and Chief Executive Officer Jim DeVries, based in Boca Raton, FL. His appointment is effective immediately. Smail brings more than 25 years of experience in the United States and internationally, including 10 years of law firm corporate and securities transactional practice, and more than 15 years in public company general counsel roles. He most recently served as executive vice president and chief legal officer for Scientific Games Corporation, a leading developer and provider of technology-based products, systems, platforms and services for the global gaming and lottery industries. Prior to that, he held the role of executive vice president & general counsel at Morgans Hotel Group, an international hospitality company, and previously was executive vice president and group general counsel of global advertising and communications services business Havas S.A. He also was a partner in the international law firm Hogan Lovells (previously Hogan & Hartson).